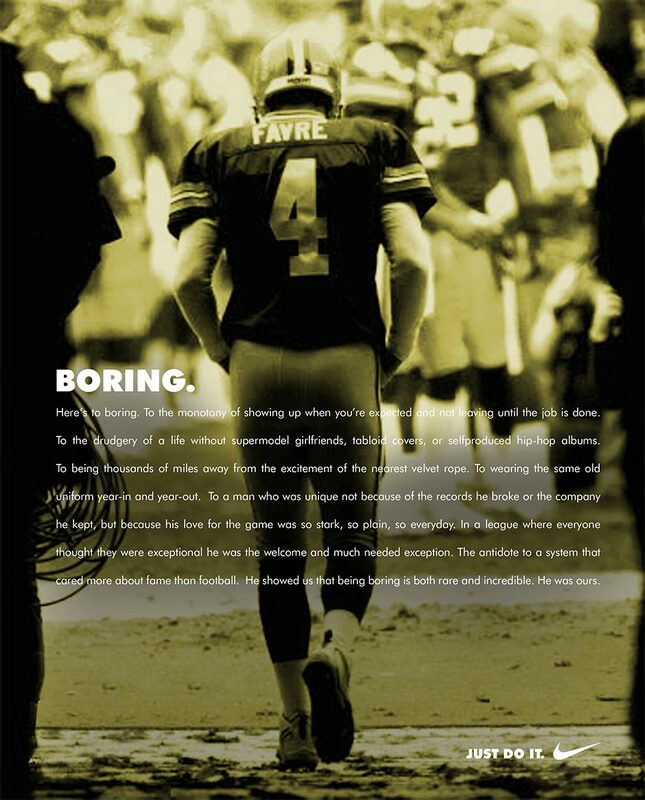 This was supposed to run after Favre announced his retirement. That didn’t happen. Reading it now, it’s like I’m talking about a different person.